Once a part of the community, always part of the family. 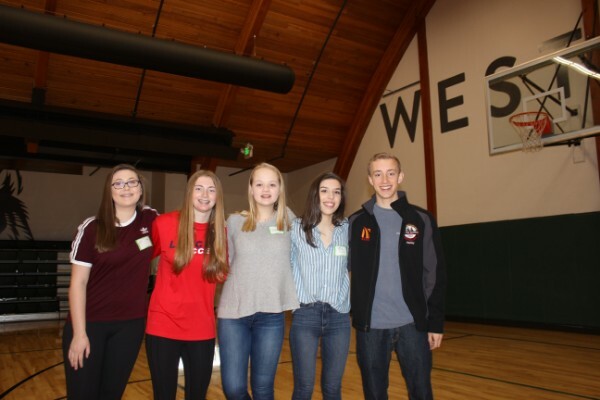 Whether you attended Westside School for one year, five years or joined us in pre-school and graduated as an eighth grade student, your experiences at Westside School are part of your life story. Great things are happening at our beautiful campus every day. In 2015, Westside School moved into its permanent home- a beautiful campus in the Arbor Heights neighborhood of West Seattle. Please visit anytime and take a tour! We would love to stay connected and hear where life has taken you. Join the Westside School Alumni Facebook Group. Former Westside students & parents: Update your information and tell us your story. Support the Westside School Fund.